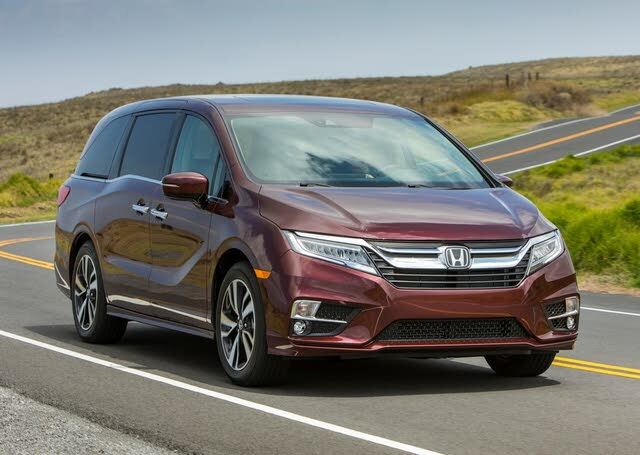 Have you driven a 2019 Honda Odyssey? 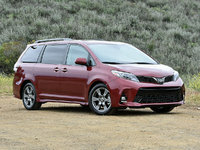 Displaying all 2 2019 Honda Odyssey reviews. MSRP: $30,190 Invoice:$27,611 Search Honda dealers to find exactly the car you want.